Many of these “rock stars” are our clients, and we couldn’t be more proud! Harland Clarke congratulates all 46 of these exceptional credit union professionals. And we’d especially like to recognize the 18 winners who are also Harland Clarke clients. At Harland Clarke, it’s obvious #welovecreditunions, (just see our annual sponsorship of International Credit Union Day for proof!) and we look forward to reading the profiles of each honoree in Credit Union Magazine. 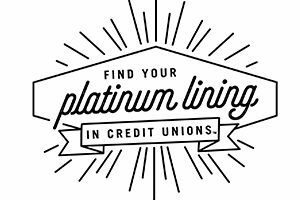 This year’s winners serve in a variety of roles for their credit unions, including compliance, lending, operations, sales and service, and leadership. Together, they represent 26 states. 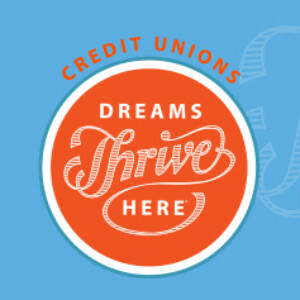 Today, we’re excited to highlight our support of more than 56,000 credit unions around the world as the exclusive sponsor of International Credit Union Day in collaboration with the Credit Union National Association (CUNA).